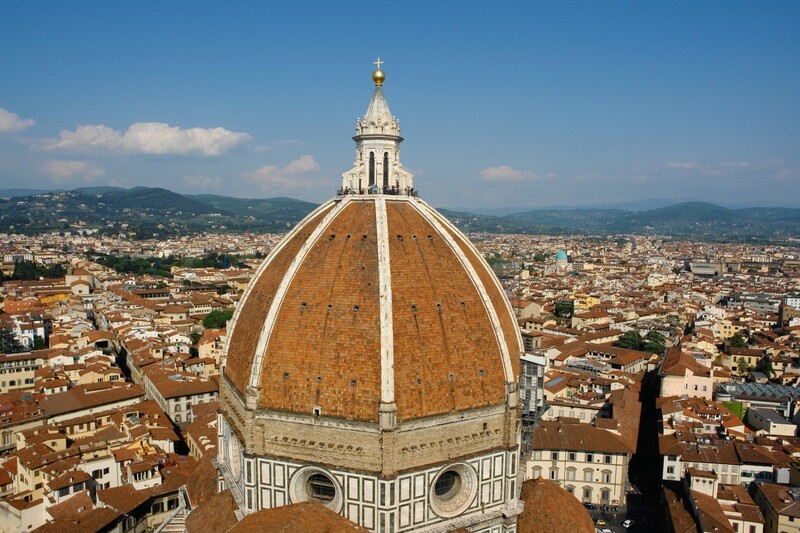 Aramis Rooms is located in the heart of Florence, in the district of San Lorenzo, in the historic center. A perfect location for exploring the whole city by foot! No need for taxis or buses. 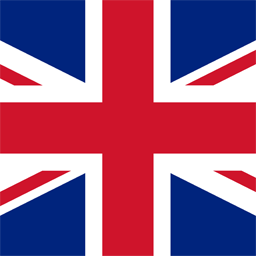 Thanks to our strategic position we are in the middle of all the most important places of interest. Aramis Rooms is located in Via Nazionale 22, a few steps from the SMN train station and the historic "Central Market", where you can buy and taste the best typical Tuscany food products. 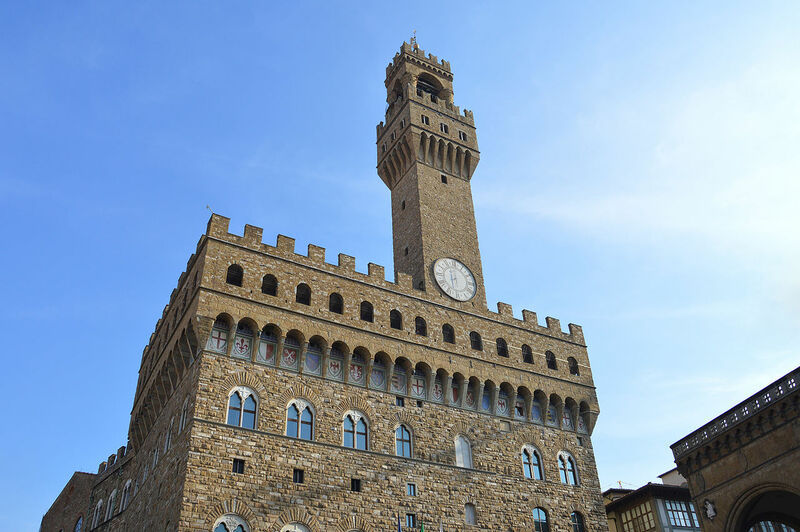 In about 5 minutes walk you can reach places such as Il Duomo, where stands the Cathedral of "Santa Maria del Fiore", the area of ​​"Piazza della Repubblica" and "Via Roma", where you can find the best boutiques and high fashion shops for your shopping. 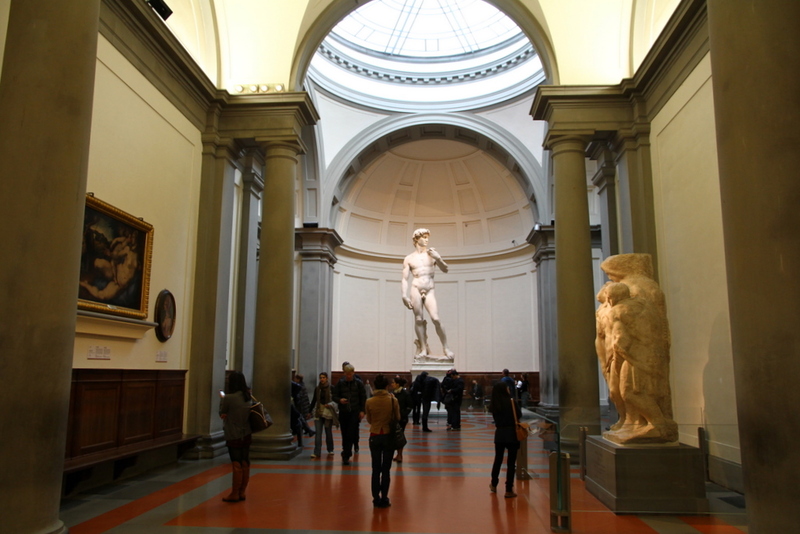 The "Galleria dell'Accademia", where is located the famous and original statue of Michelangelo's "David", and the "Fortezza da Basso" exhibition center, the main place for fairs and congresses. 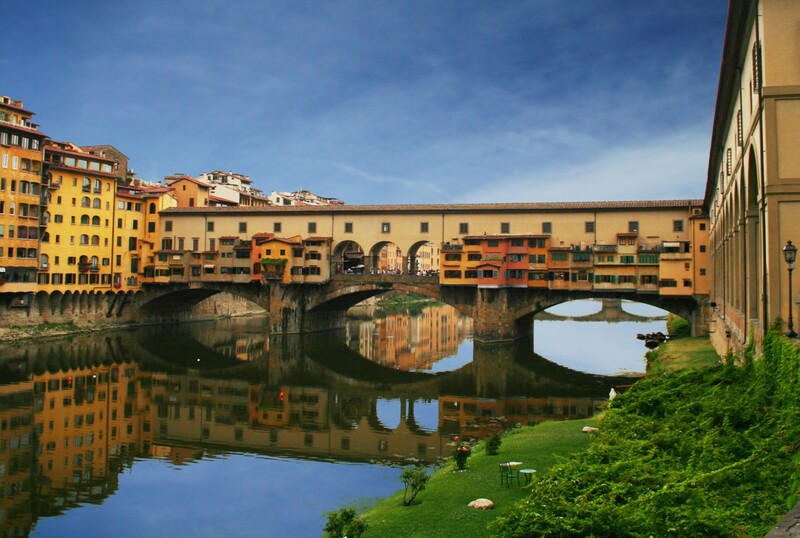 Moreover, in about 10 minutes on foot you can reach "Piazza della Signoria", where you find "Palazzo Vecchio", the very famous "Uffizi Museum", and the whole area of ​​the Lungarno, where the enchanting "Ponte Vecchio" shines. We are in Via Nazionale 22 (black, opposite to 43). When you reach the Santa Maria Novella Station, exit the left side. Cross the road, continue to the right until you find the first road on the left: “Largo Fratelli Alinari”. Turn left on that road and GO STRAIGHT, after a few meters the road will take the name of “Via Nazionale”. 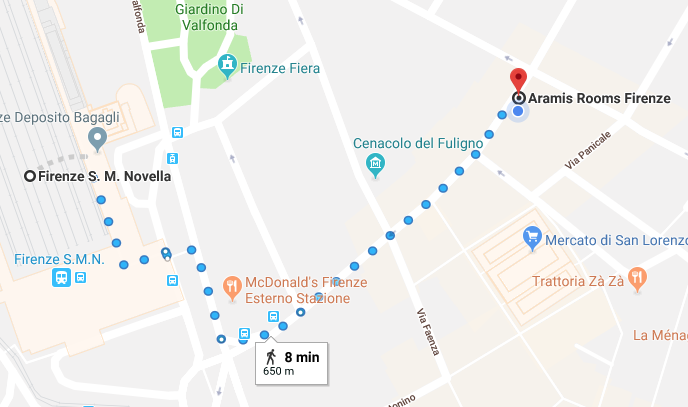 When you arrive at the “Hotel Apollo” go straight on for a 300 meters, past 3 intersections, (last intersection is “Via Chiara”), crossed the last intersection, continue straight until you reach numer 22 black (opposite 43). We will find our plaque with the bell and the telephone number on the wall. We are on the 1st floor of the building. From the Airports, there are taxis or shuttle buses, which will take you directly to the train station of “Santa Maria Novella” and from you can reach us on foot taking the road signs for the arrival by train. Aramis Rooms is located in the historic center, where it is forbidden to park in the street. FOR THIS REASON WE KINDLY ASK YOU TO FOLLOW CAREFULLY THE INDICATIONS SO THAT YOU CAN EASILY REACH US, AND TO PARK WITH FACILITIES. From any direction you come, you can reach our property by following the signs to the city center or to the station of "Santa Maria Novella". When you are near the "Fortezza da Basso", take the "Viale Fratelli Rosselli", and continue towards "Piazza della Libertà". When you have reached "Viale Spartaco Lavagnini", at the first traffic light turn right into "Via Santa Caterina D'Alessandria". 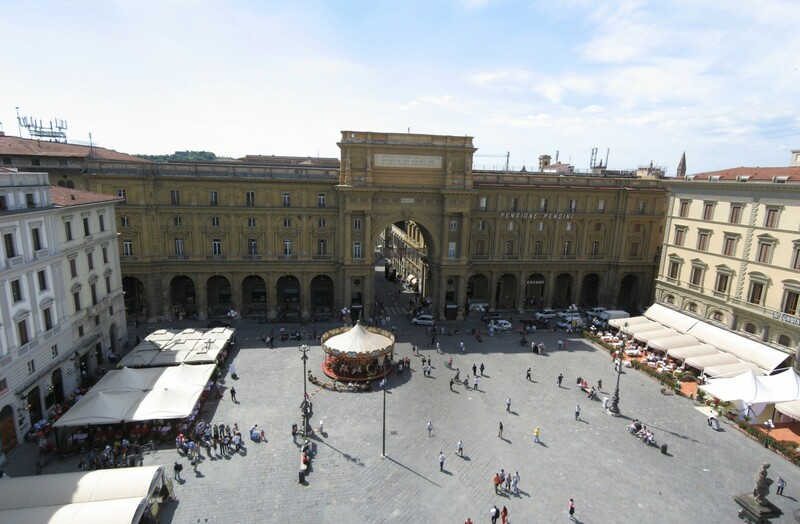 Continue straight until you find a large Piazza (Piazza della Indipendenza). 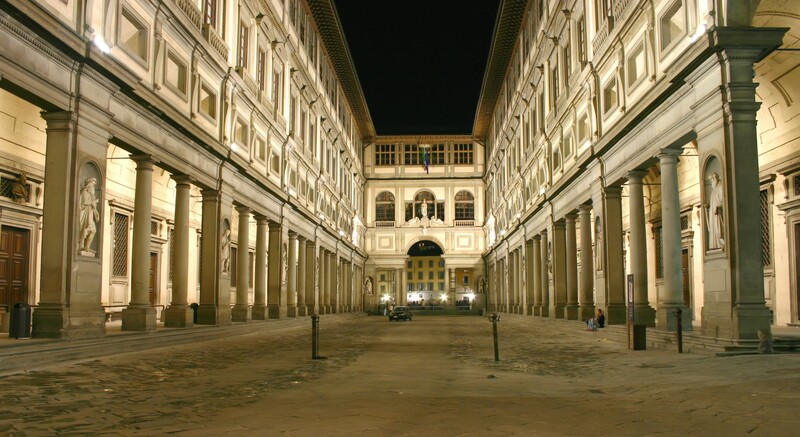 Once you reach the Piazza, you can not go straight, to get to the other side you will have to turn right and drive along the whole Piazza making a half moon, then continue in "Via Nazionale" (which is the continuation of Via Santa Caterina D'Alessandria). Once you have arrived on the opposite side, you will be obliged to turn right to return to Via Nazionale. Continue straight, pass the first intersection, and you will find us at Number 22 Black on your left. To park your car we recommend "Garage Nazionale" (address: Via Nazionale 21). To get there, you have to go a few meters straight after our structure, until you will find a descent on the right that will take you to the "National Garage". The garage is guarded, and opens at 6:00 am and closes at 00:00. The cost of parking is 26 € for 24h for all normal cars, (for other vehicles such as motorcycles, big SUVs and vans etc. the price may vary). Once you have parked your car, you can reach us comfortably on foot, come out of the garage, turn left and you are at number 22 black (in front of 43). You can do everything by yourself, by calling the Garage (+39055284041) and providing them with all the information, saying that you are our customer. Otherwise, we can directly reserve the parking space. All you have to do is tell us your arrival time and the type of car.